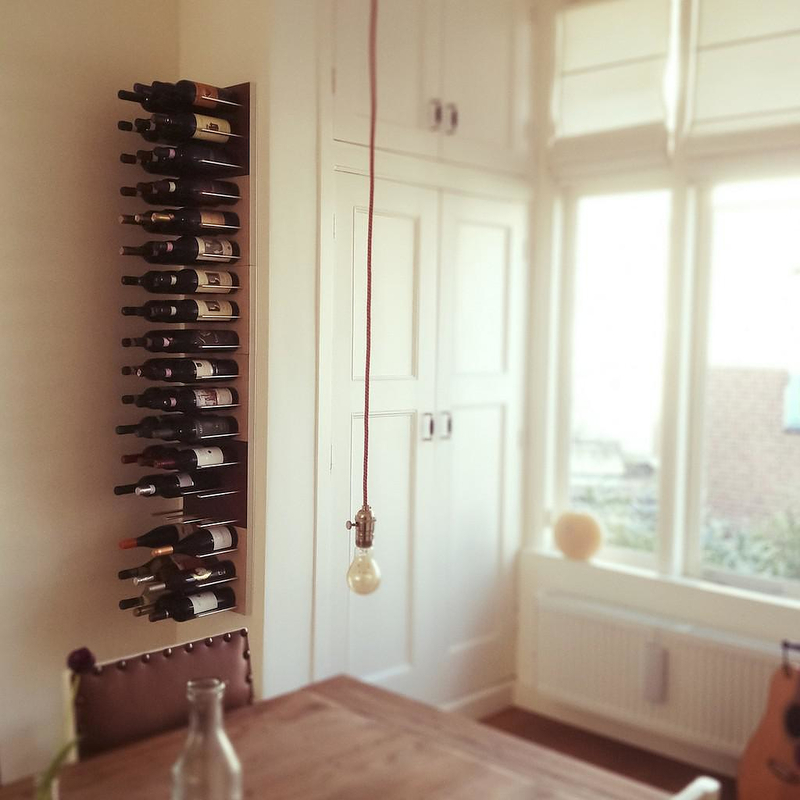 HomeBlogHome DecorSTACT modular wine wall rack. 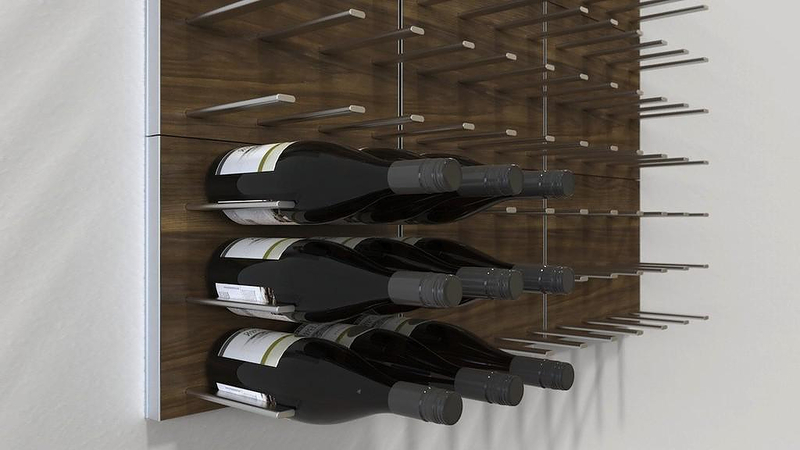 STACT modular wine wall rack. 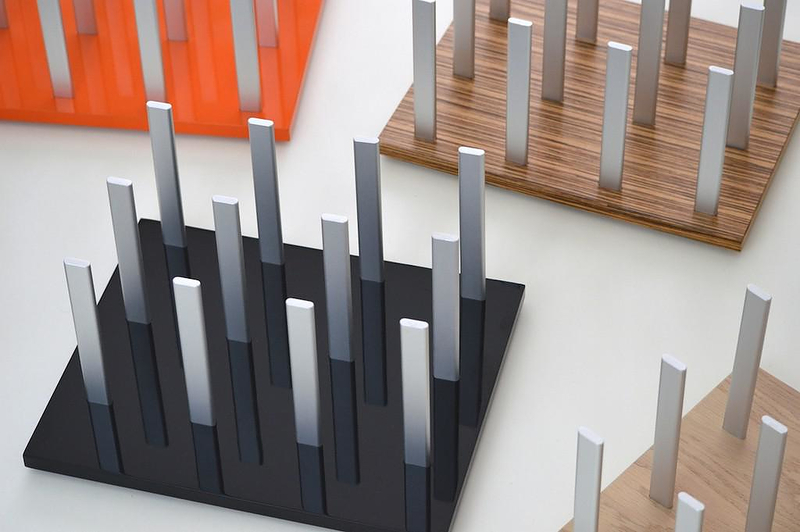 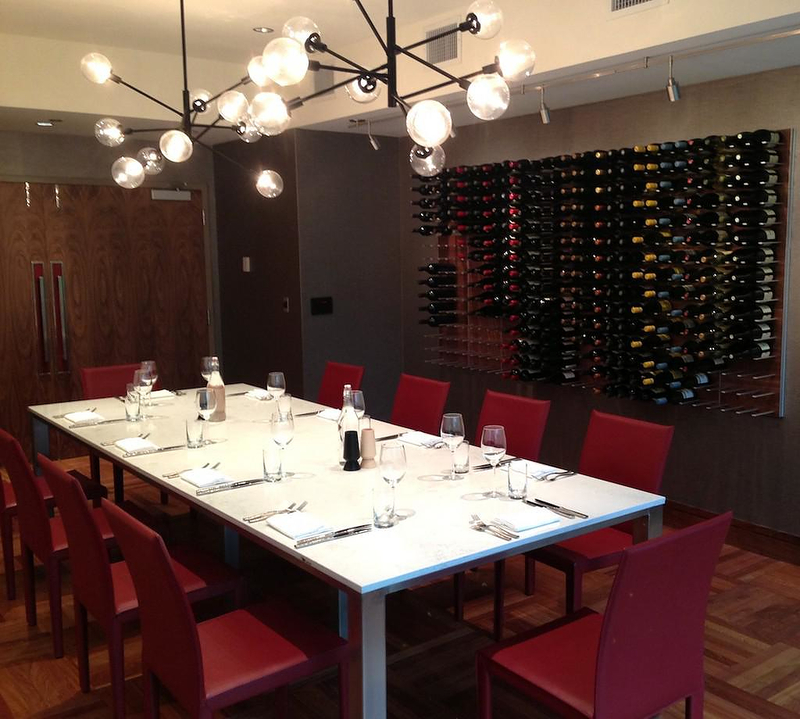 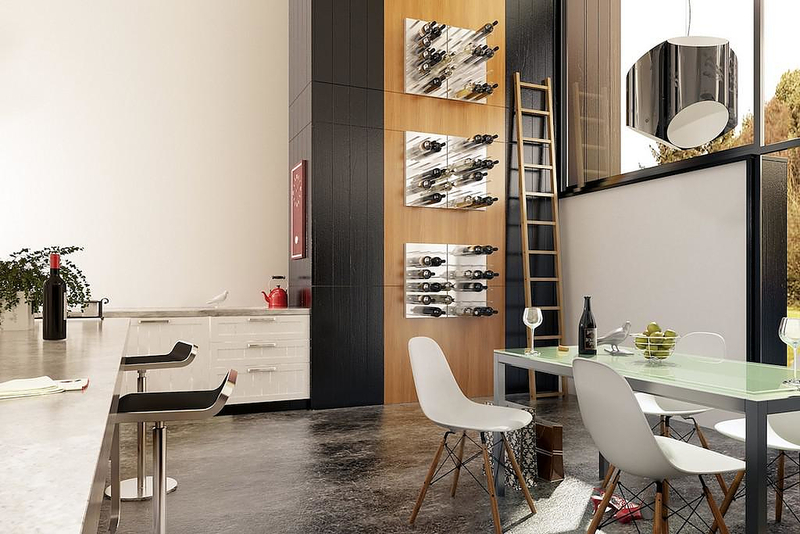 The need for a refreshing and modern way for stacking up your favorite wine bottles brought STACT to life. 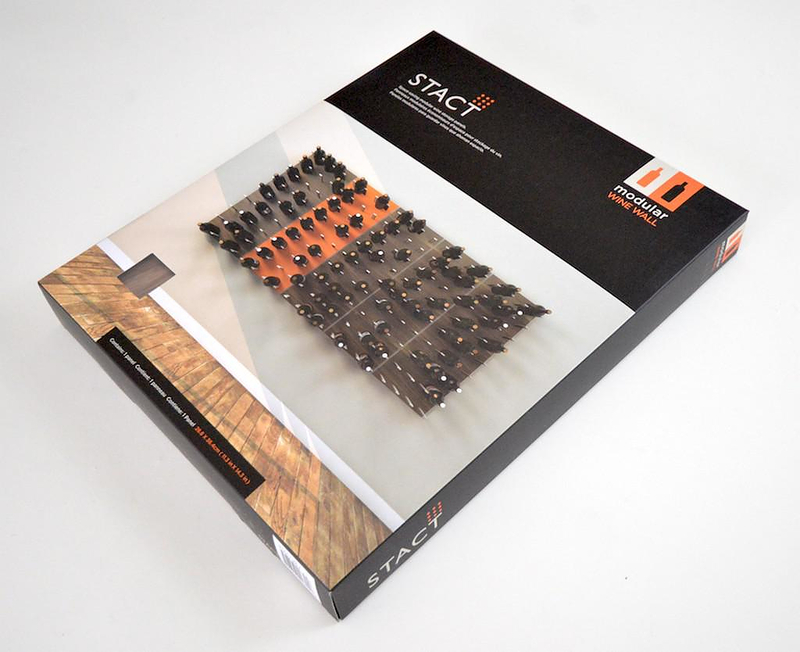 STACT is modern, minimalist, modular. 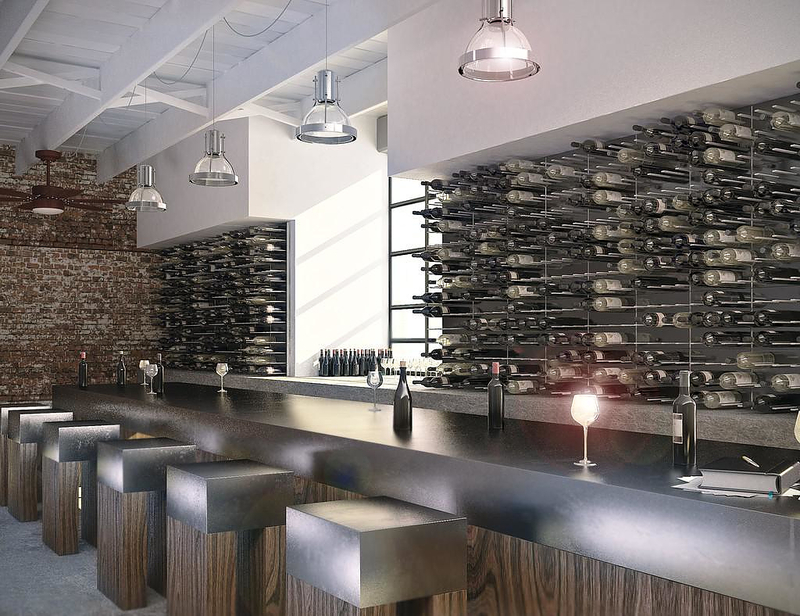 Three features that guarantee success for a product type that has been on demand not only by professionals, but also by wine lovers and liquor collectors. 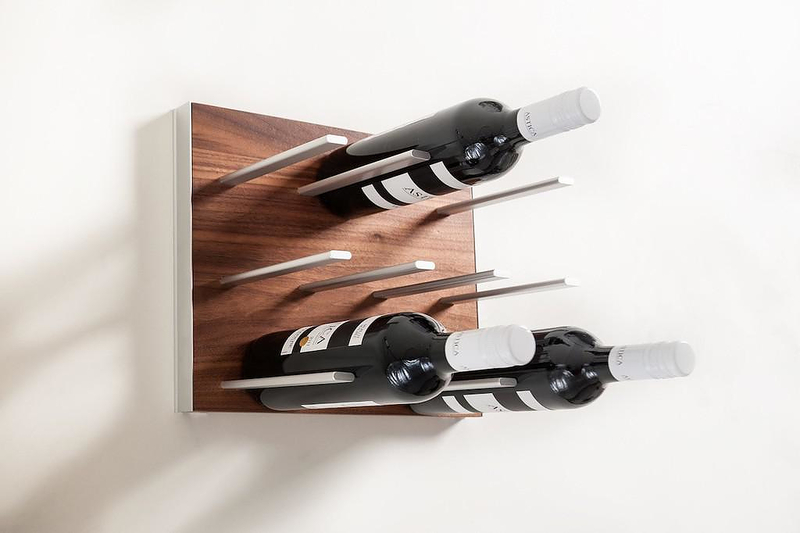 STACT wine wall rack is modern and designed by awarded designer Eric Pfeiffer, who teamed up with STACT founder Jamie Kasza to fill a void between wine storing and interior design. 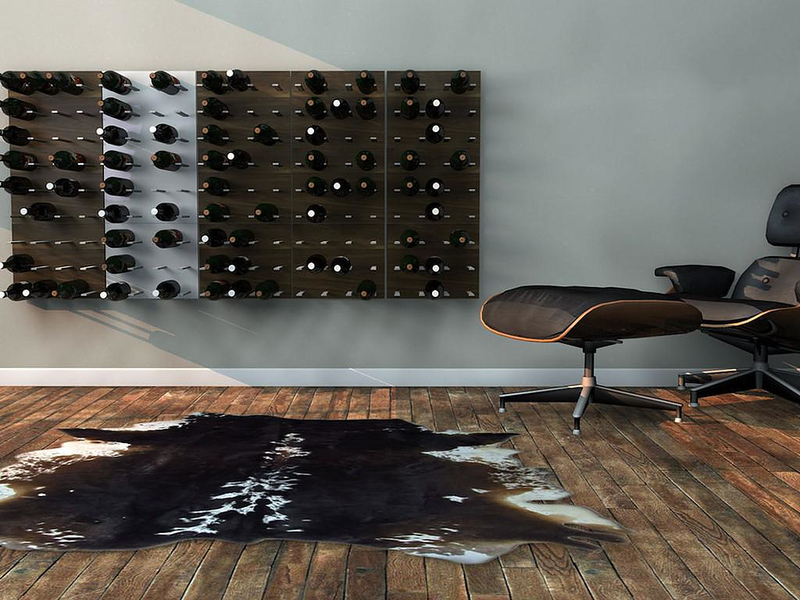 The project was firstly published on Kickstarter and gained momentum fast shattering its initial crowd-funding coal in just 40 hours, thus underlining the need for a practical and innovative design for wine storage. 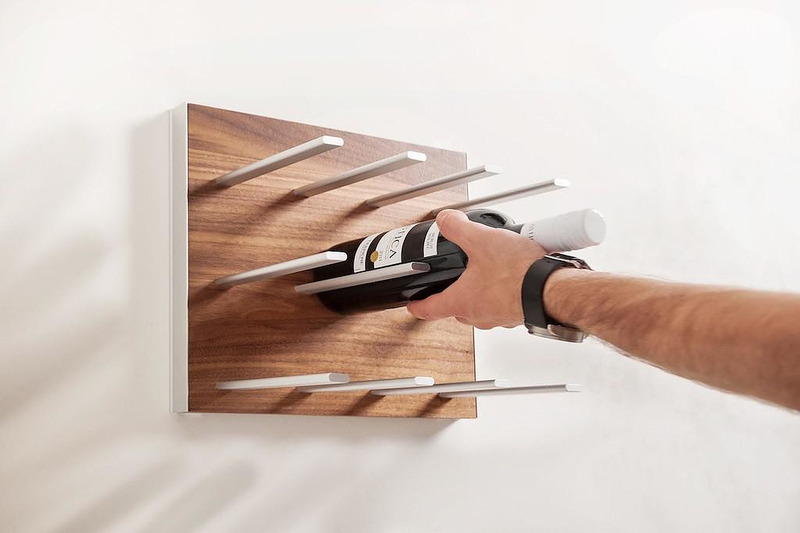 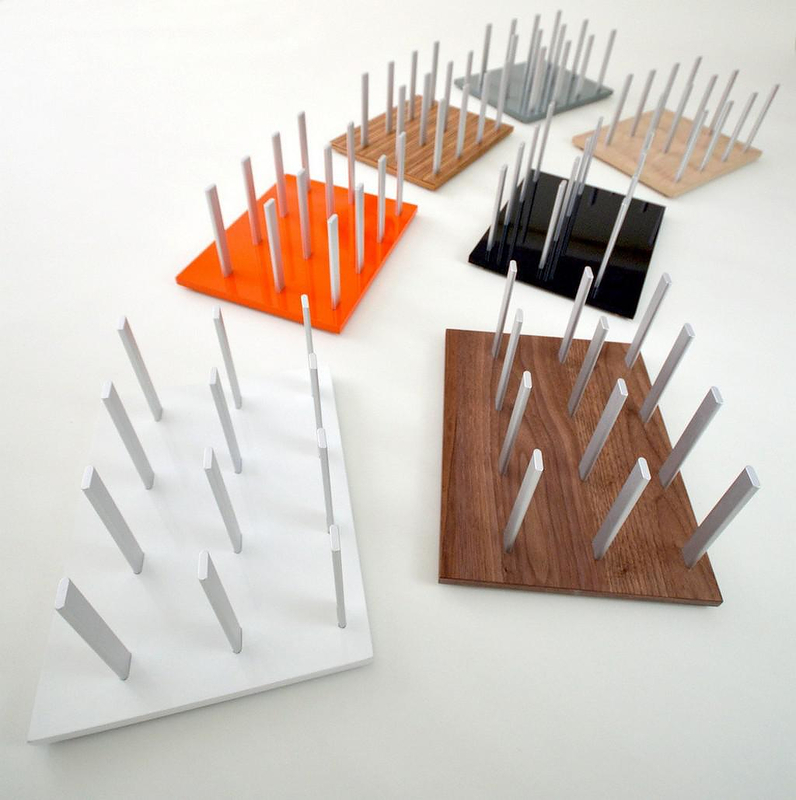 Its minimal design language makes STACT wine wall rack easy to complement any existing interior decoration concept. 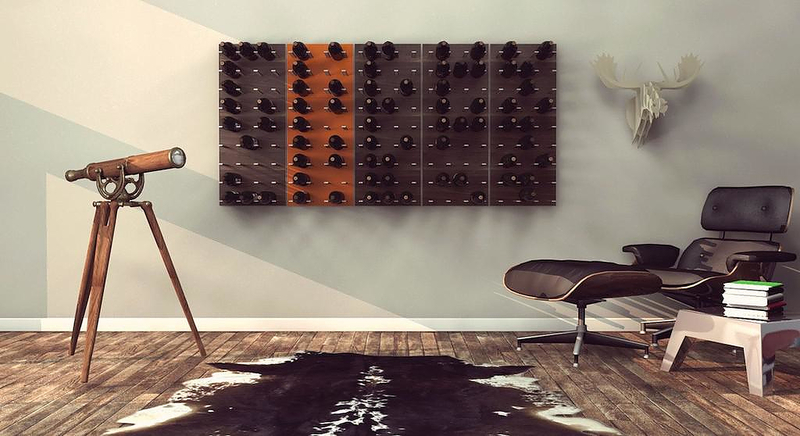 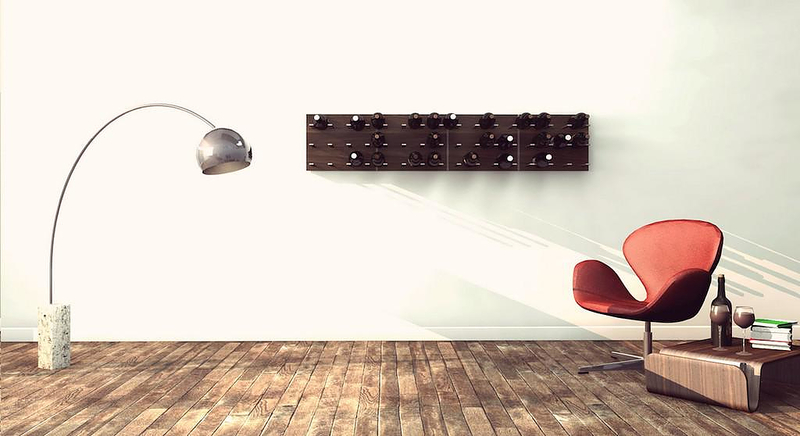 It can also be a central part of your interior space, not just a wine rack but also an interior décor piece that covers a full wall to present your favorite bottles. 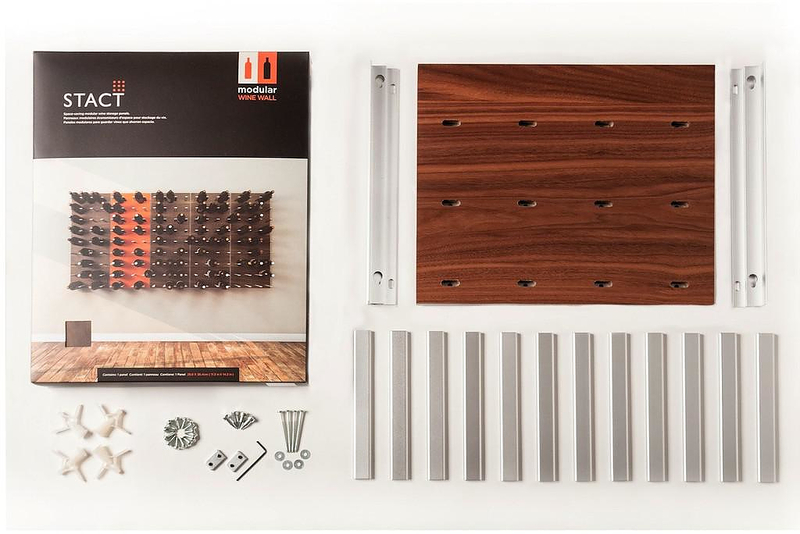 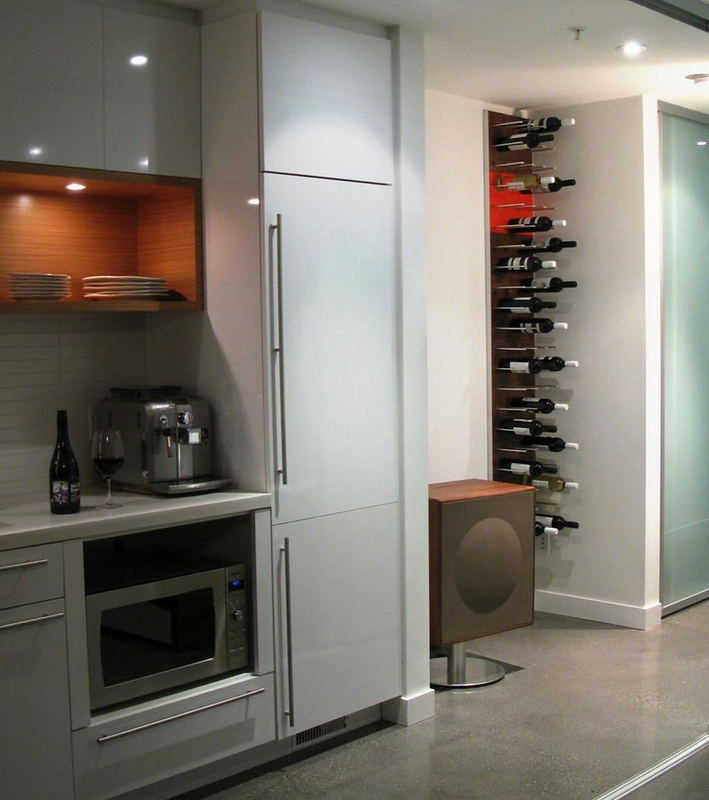 The STACT wine wall rack is made of aircraft-grade anodized aluminum, it is modular so that you can cover as much of wall surface as you need and practical, as it is easy to assemble and install on any drywall surface.